The world of Peanuts 2 (文玩) 也是很棒的一套擺飾 每組還贈送個橡皮擦! 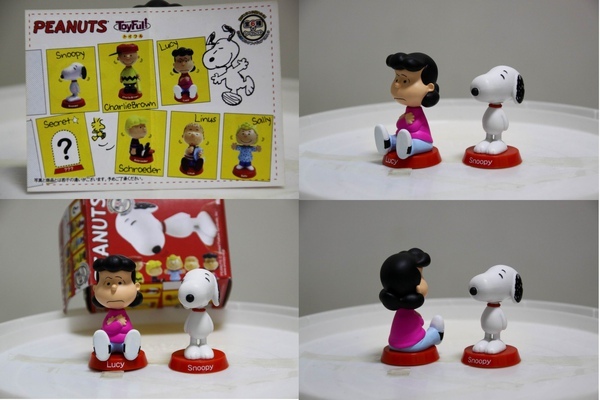 Snoopy - FIGURE COLLECTION Part.1 這組...是我覺得最讚的一組,因為全部都是Snoopy呢! 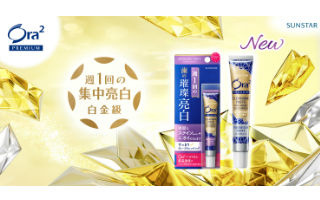 這組是FIGURE COLLECTION Part.5 "JAPANESE STYLE"
這組是FIGURE COLLECTION Part.6 "GO! GO! PEANUTS"
這組是FIGURE COLLECTION Part.2 "AFTER SCHOOL"
這組是FIGURE COLLECTION Part.3 "WORLD SPORTS"